I am no newbie to the barre scene. 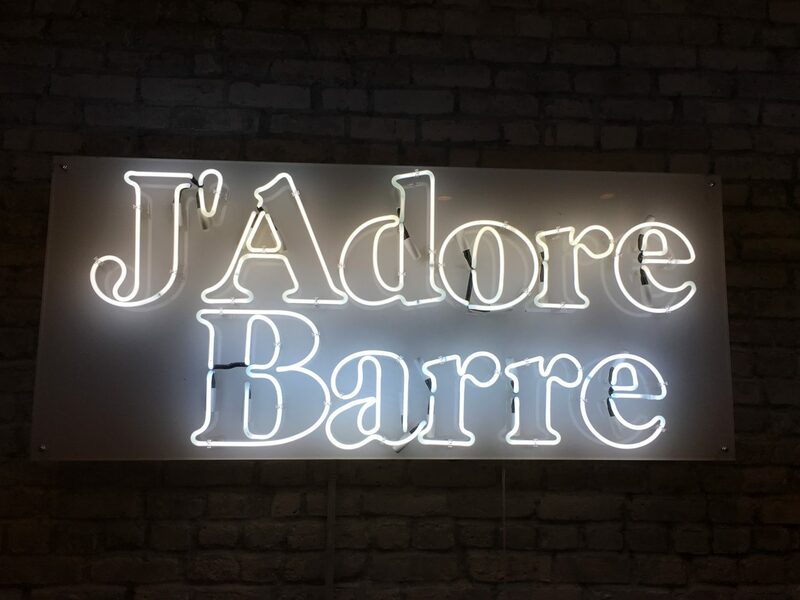 I’m a devoted Physique 57 fan and I’ve tried all the major studios: Exhale, Barre3, Pure Barre, FlyBarre and Xtend Barre. I’ve even taken a barre class in Panama. But recently, I’ve fallen hard for Pop Physique. This LA-based studio opened in NYC last year and I’ve had nothing but fabulous experience sinces. Pop Physique, I love you. Let me count the ways. 1. The class starts with a plank series. This plank series is impossibly hard. I love that we start with a little taste of abs instead of saving it all for the last section of class. It makes me feel strong from the start. I hope one day to be able to do the whole thing without breaks. 2. The arm section KILLS. One-pound weights will do you in. If you look around the room, you’ll see ladies with gorgeous arms drop their weights during this section. It’s fierce. I feel like I’m really sculpting my arms. 3. The class is varied. Unlike Exhale and Physique which follow a pretty strict formula, this class is a little different each time. It keeps things interesting and keeps your muscles from becoming complacent. 5. The studio has windows. Natural light keeps me sane. There are two studios in NYC now, one in Bowery and one in NoMad. Check them out! What’s your favorite barre studio?